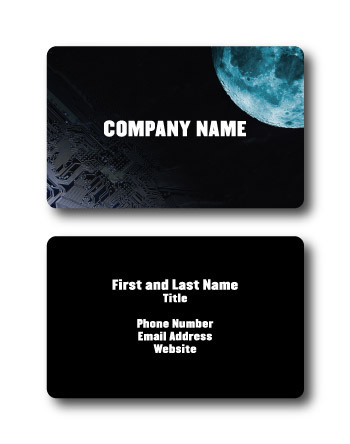 Choose the style of card you like. You can always change this later. This card is a great icebreaker. It shows a fun side. 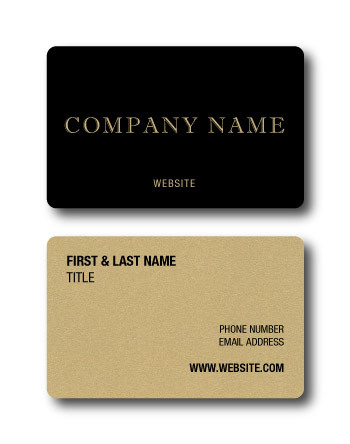 Great for a realtor, or business professional who wants to stand out. 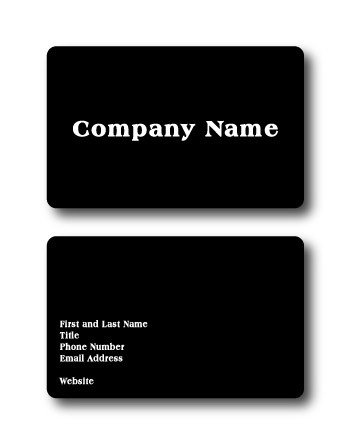 With opaque black on top, and a clear bottom, this card will definitely show your competitors you mean business. It's understated, but highly impactful. 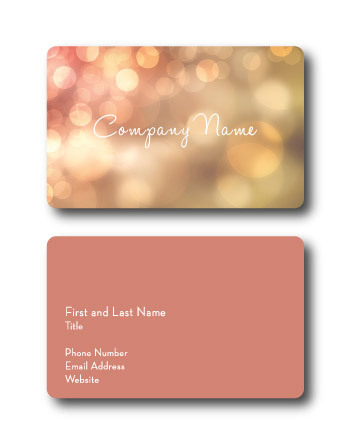 Dazzling color makes this great for someone with a flare for the artistic. 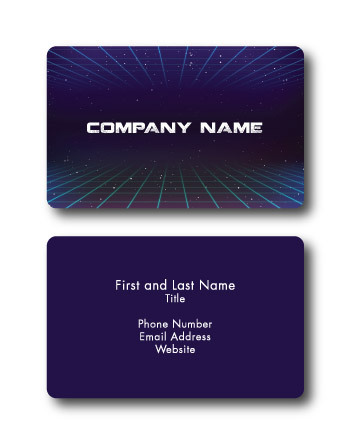 One of our most popular designs for people in the tech industry. The circuit board design is a really cool look. 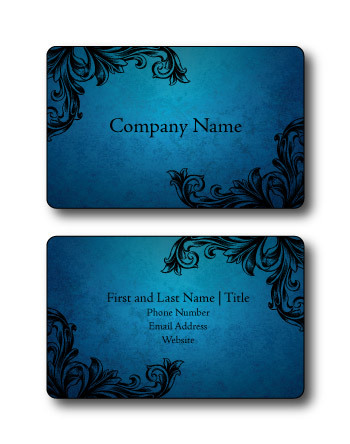 Paired with the clear background, will definitely make you stand out. 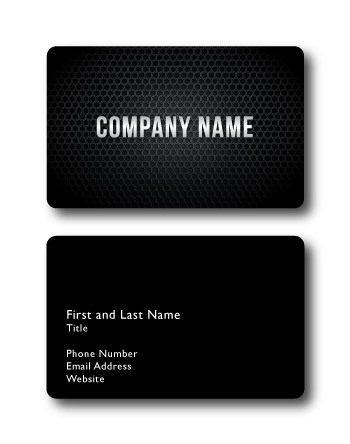 The best business cards are simple designs that are also impactful. 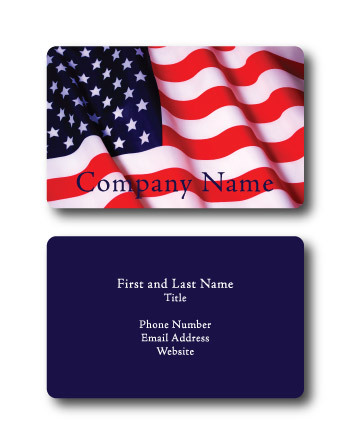 This card has a very simple front, coupled with a patriotic back, that will tell people a little about who you are each time you give one out. 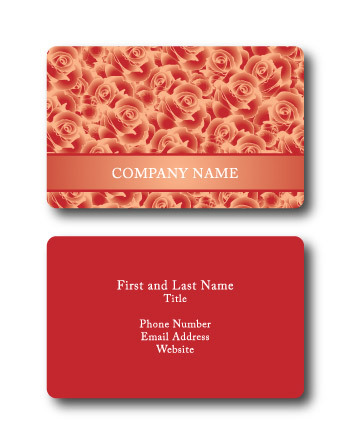 With this card, the red plays in stark contrast to the black, making it a very eye catching card. 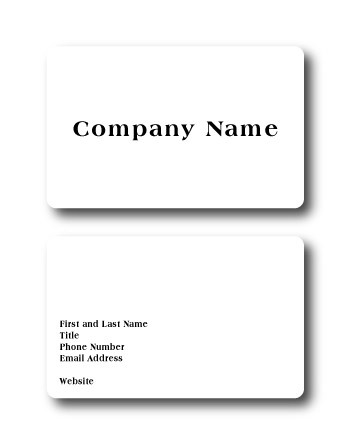 This seemingly simple card is more complex the longer you look at it. The geometric lines and shapes along the side are really subtle, but have a great look. This picture frame has a clear center, allowing you to "frame" anything you want! It's a great ice breaker for photographers, or designers alike. This card is complex yet understated. 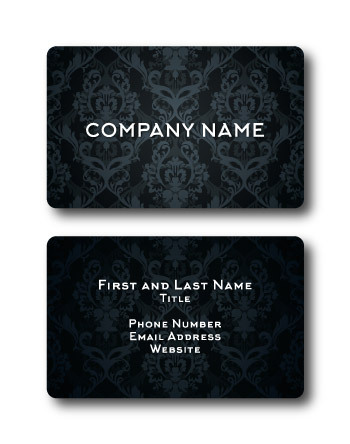 With it's dark tones, and intricate design, it would be great for a restaurateur, or salon owner. 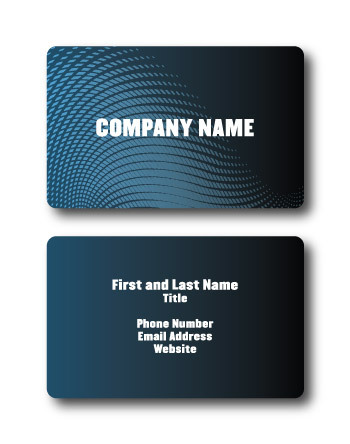 With a global focus, and a frosted/clear look, this card is a fantastic look for someone who works with global partners, or in international commerce. Sometimes you need your card to be cool, but you're also trying to get your information across in a simple way. This card is for you if you check both boxes. 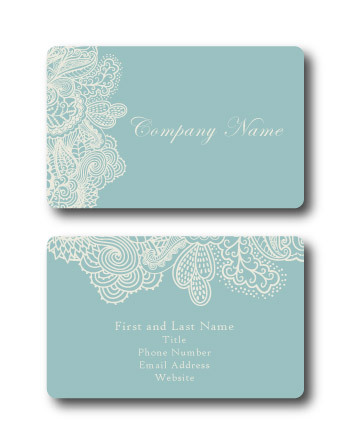 This elegant card is great for someone in the design, event planning, or even the hospitality field. Are you a big thinker, maybe an "out of this world" thinker? Then maybe the Universe card is for you? For the music lover. 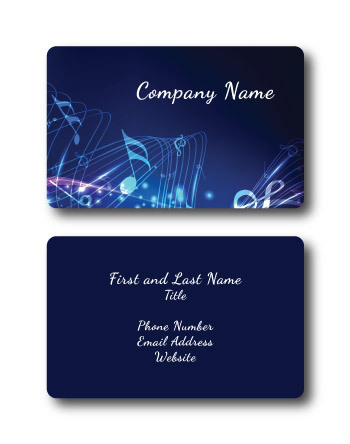 Perfect for musicians, teachers, and performers of any kind. 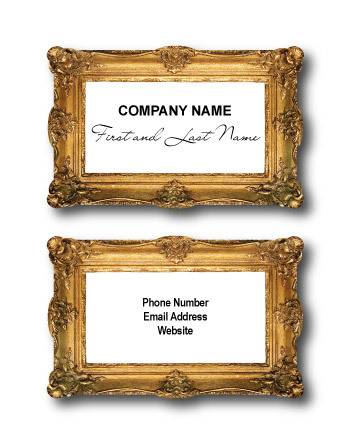 Are you looking for something a little less "artsy" and a little more "gutsy?" Then maybe carbon fiber is the way to go? 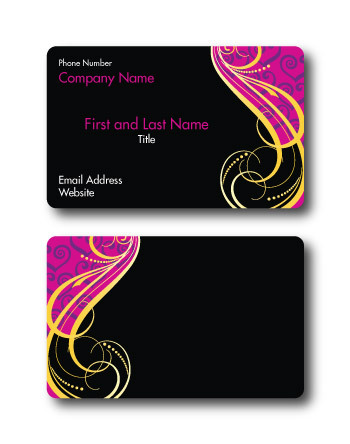 A nice colorful card, for people who want a warm feel with their business. 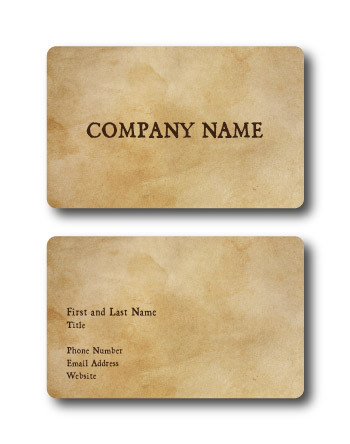 Add a vintage look and feel to your business card, with this one of a kind design! Understated, but on point. 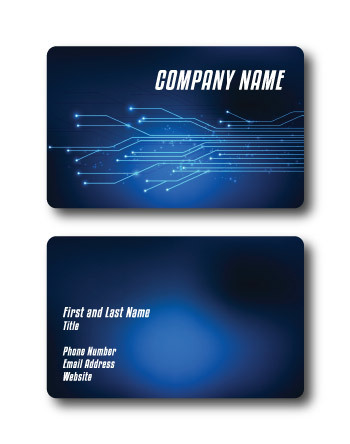 This card gives people the feeling that you're a pro, and you know what you're doing. 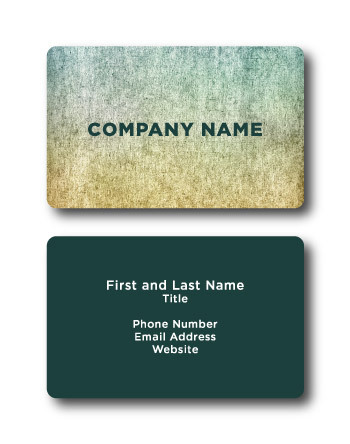 Business cards don't have to be complicated, or artsy. 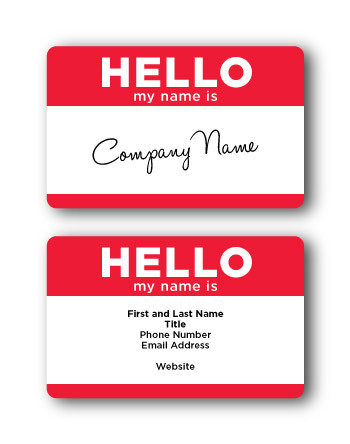 Sometimes all you need is something that will stand out in a stack of business cards. We've got you covered!